It’s hard to believe, but I have traveled now for more than 40 years. For better or for worse, I’ve chosen to keep myself in motion. Nowadays, I live in Asheville, North Carolina, but I spend a lot of my time on cruise ships or in destinations that cruise ships touch. 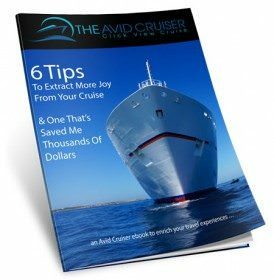 My lifestyle has made me an expert, and now I am offering my expertise to readers through the Avid Cruiser’s Port Profiles. Port Profiles was designed to provide you with resources that will enhance your experiences ashore. 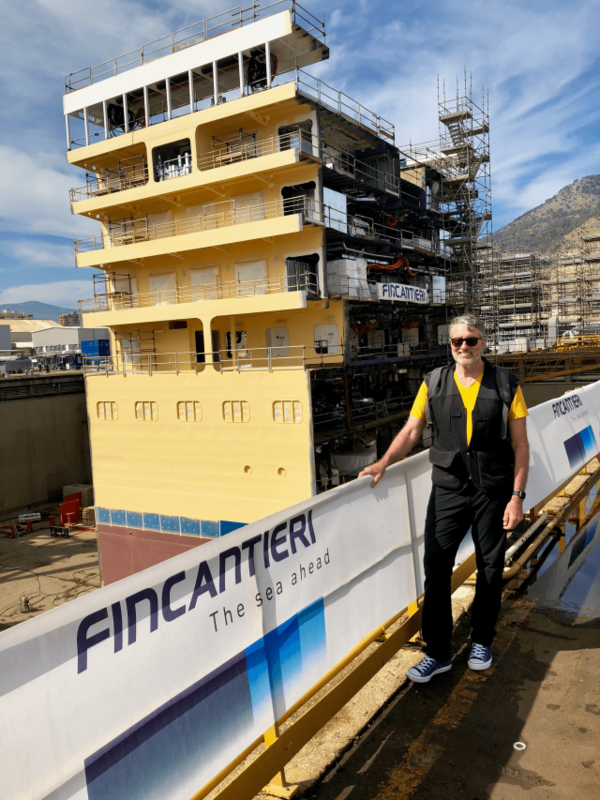 The focus is on shore excursions at both transit ports (those ports that ships visit on regular sailings) and embarkation ports (those ports from which you embark on your cruise vacations). You’ll find that most of the information about shore excursions comes from my own personal experiences in the destinations featured. I work hard to relate the experiences so that you can make informed decisions. Be sure also to visit Avid Cruiser’s Shorex Advisor. One of my goals with Port Profiles is to help you “experience” destinations rather than just visit them. I want to help you extract the essence of the places you visit. I encourage you to participate in helping Port Profiles fulfill its mission to inform and inspire others. All you have to do is join the discussion by commenting where appropriate. At some ports, you may spend a day or two before or after your cruise, which is why you’ll find on Port Profiles a section called Two Perfect Days. I was inspired to develop Two Perfect Days after my work for more than a decade with Hemispheres, United Airlines’ in-flight magazine. I primarily wrote about cruising but also wrote for the magazine’s award-winning Three Perfect Days. I found the format to be perfect for travelers who sought advice and instruction on how to make the most of their time in some of the world’s greatest cities. 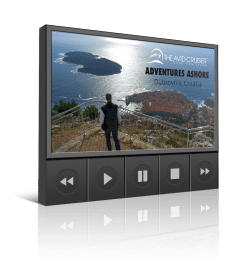 I hope these planning tools help you get the most of your time ashore. If there’s something that I haven’t covered, write to me to get my recommendations. Click the links below to go to ports within destinations. If there is a destination I haven’t reviewed, I’ll try to help you obtain more information if you Contact Me. Paris is a fabulous city to visit in the autumn. Its not to warm or to cold, its just nice. I like visiting the Eiffel tower. TRYING to find out if NCL Star has an excursion to Red Square? ?